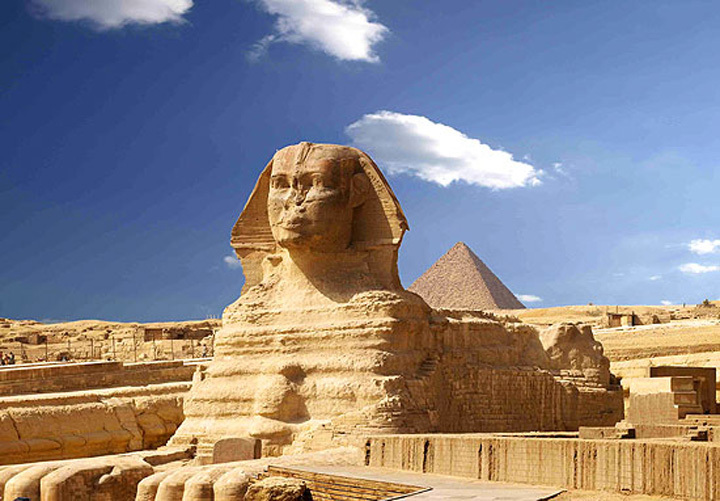 With a history dating back further than 10000 BC, it is no wonder that tourists flock to Egypt year after year. Few countries can boast a history as rich and varied as Egypt can with influences from the ancient Egyptians, Grecians, Persians, the Ottoman Empire and Romans. All of which is still clearly visible today. Granted, political unrest has created fear among many potential visitors in recent times. On the up side however, the struggling economy means that Egypt is more affordable for tourists now than it ever was. 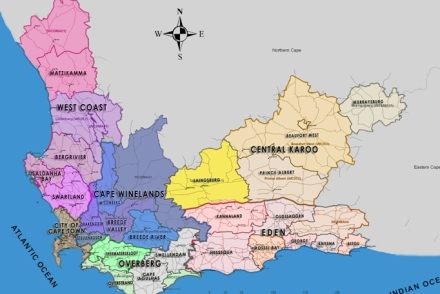 Although authorities have been issuing travel warnings ever since the violent revolution in 2011, tourists have reported being largely unaffected. Most of the political activity was centred around Tahrir square and Itahadia palace, so it is best to visit surrounding sites in a big group. General safety measures will serve you well. With Cairo’s airport as the international hub, it makes sense that most tourists start their Egyptian adventures here. 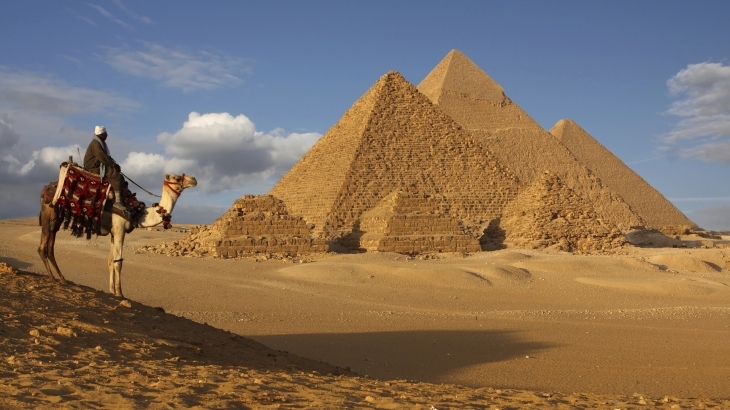 Cairo also happens to be home to one of Egypt’s biggest attractions – the Pyramids of Giza. It is one of the only original 7 World Wonders still in existence and more than 4500 years after its completion the Pyramids still astound and amaze. The construction of the two largest pyramids, measuring 139 meters, would be an amazing feat even with the technology available today. When taking into consideration that the slaves had to move the large sandstone blocks from the Nile to the building site with nothing more than brute strength, it becomes all the more impressive. Some tourists are surprised to find the pyramids located right next to the city of Giza (Cairo spills over into it), as images are misleading. The pyramids might have been magnificent structures dominating the desert skyline for thousands of years, but the popular image of the lonely pyramids rising from a desert can only be captured from selected angles. Giza is by all accounts a modern city with international fast food chains like McDonalds, KFCs and Pizza Huts scattered all over. It is hard to imagine what it would have been like when it was first completed, how magnificent the layer of gold would have shone in the sun and what it would have meant to the ancient Egyptians. The Pyramids site contains three large pyramids, several smaller ones, two cemeteries, three temples, hundreds of tombs and the Great Sphinx all to help guide the great leaders of ancient Egypt into the afterlife. It is large by all accounts and advisable to have a guide with you, especially if you want to make the most of your time. 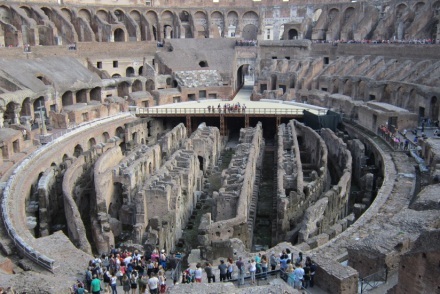 As with all big tourist attractions, it is best to enter early in the morning in order to avoid long queues. Depending on how much of the pyramids you would like to see, most advise you that it would take an entire day to absorb it all. And what a magnificent site it is to take in! 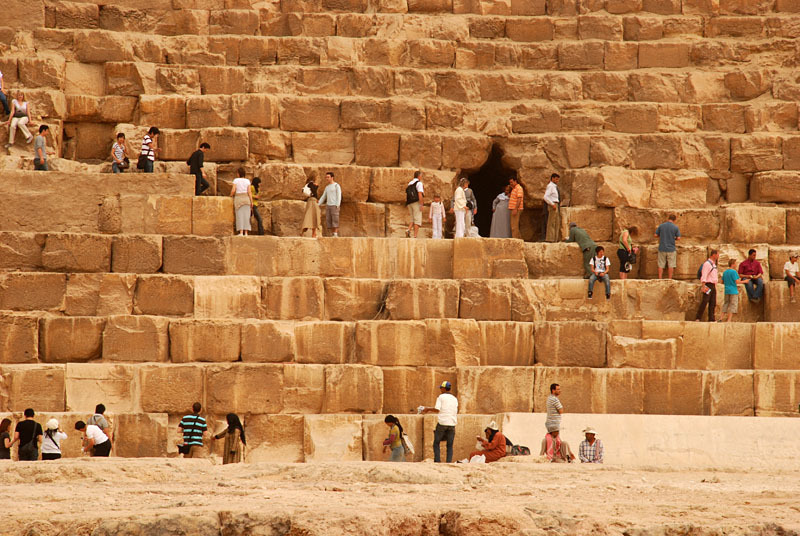 But a visit to the pyramids serves only as an invitation to delve deeper into a civilisation long gone. 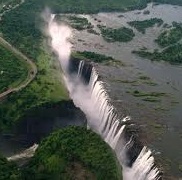 The Great Victoria Falls Debate: Zimbabwe or Zambia? Italy or France: Which Destination is Right for You?